Shiraz Cottage is a beautiful place to stay. 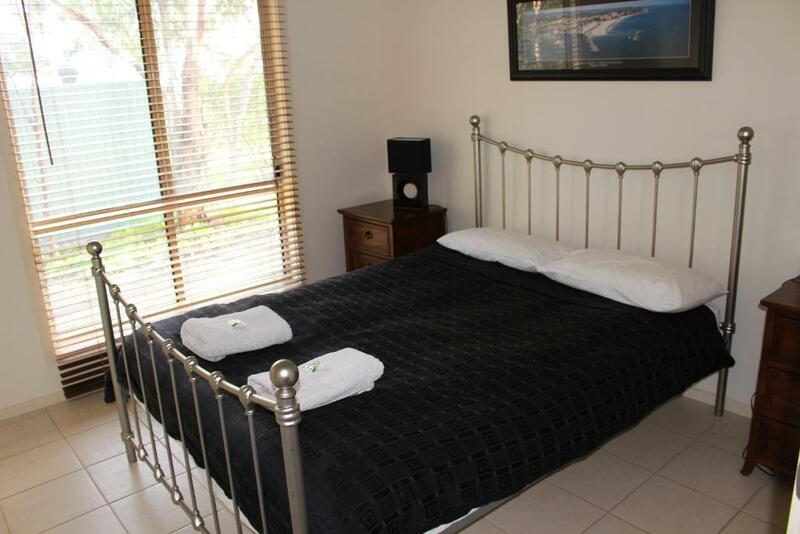 It is located in Normanville, one of the most peaceful and relaxing locations in South Australia. The owner Mark is a wonderful host and he certainly made our stay more wonderful. The Allusion Wine Celler is right near the cottage. I would recommend tasting their wines as they would tempt you to pick up a few. The Chardonnay Pinot and Pinot Noir were magnificent! The location was perfect for our stay as we were close to other family members. The venue is in a very peaceful spot. On this trip we had a family reunion, but we enjoyed a walk along Carrakalinga beach and visited the Willunga Farmers Market. A must for any visitor. So peaceful waking up and listening to the birds sing just wonderful. Everything was so green. Very clean and comfortable, peaceful location and friendly helpful hosts. Beautiful surroundings and so peaceful. The cottage was clean, very comfortable with everything we needed for a relaxing sisters weekend. Thoroughly enjoyed our wine tasting experience and walking along the trail on the property with amazing scenery along the way. Friendly hosts who are very happy to share their property with you. Would definitely go back and stay again. Very peaceful surroundings Beautiful scenery all round including the cellar door . Must visit if driving past. A very quiet "tree change" location. My sister in law loved it. We sat together, the three of us, drinking red wine and looking at the trees and birds. Just great. We were both extremely pleased with our time at the cottage and very muh enjoyed being able to work over to the winery for some tastings. Lock in a great price for Shiraz Cottage - rated 8.8 by recent guests. 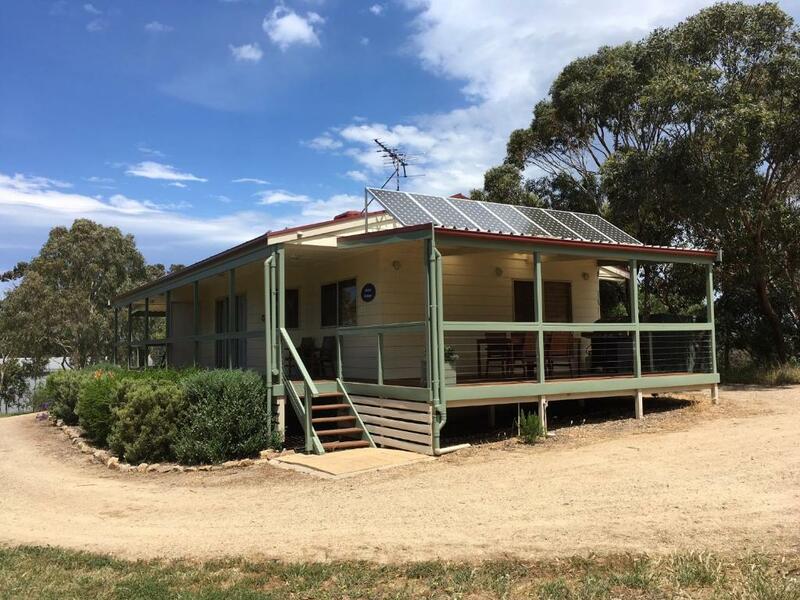 Situated in Normanville, on the beautiful 35 acre Allusion Wines property, Shiraz Cottage is 1.9 miles from Yankalilla and 3.7 miles from Normanville and Carrickalinga beaches. 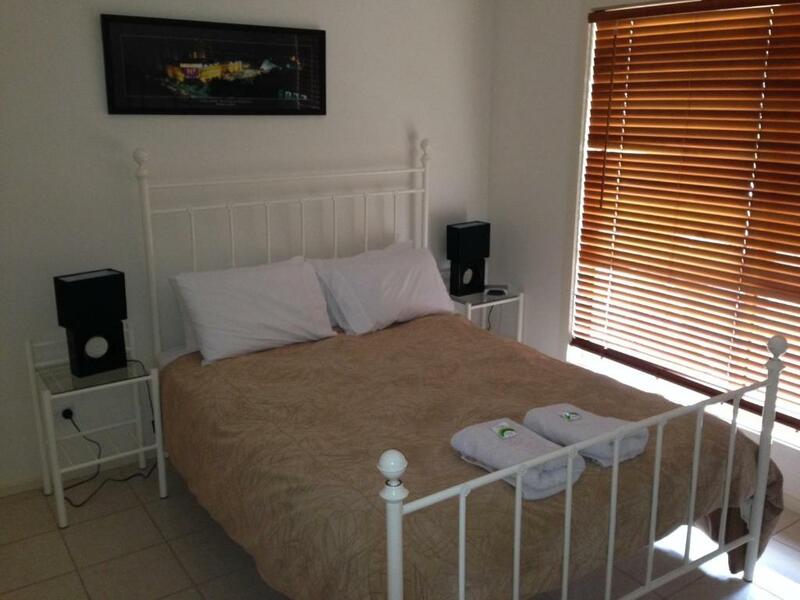 Shiraz Cottage has 2 bedrooms, a fully equipped kitchen and a bathroom with a spa bath. There is also a lounge area and a large covered deck with BBQ facilities. Bed linen and towels are supplied. At the on-site cellar door, you can sample and purchase Allusions range of premium wines. Antipasto platters are also available on request. Shiraz Cottage is 43.5 miles from Adelaide Airport and 21.7 miles from the ferry to Kangaroo Island and Cape Jervis. Shiraz Cottage has been welcoming Booking.com guests since 17 Aug 2015. When would you like to stay at Shiraz Cottage? This apartment has a sofa, barbecue and private entrance. Shiraz Cottage is set on the 35 acre Allusion Wines property. It is quiet and peaceful but you are only five minutes from the shops in Yankalilla and ten minutes from the beaches at Carrickalinga and Normanville. 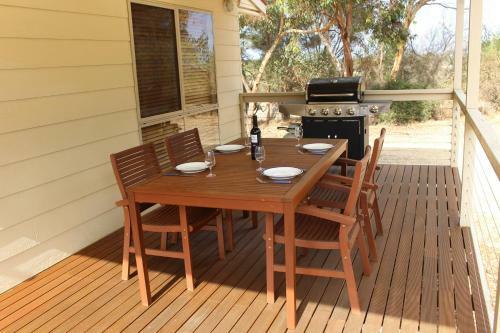 You are free to explore the property which includes native bushland, paddocks and vineyards. There is a cellar door which is open at the weekend for wine tasting and lunch. We can also open by appointment during the week. For more information, check out the Allusion Wines facebook page or website. Mark and Annette, along with children Tamsin and Alex moved to Yankalilla from Sydney in 2015. They were looking for a slice of the country life and they certainly found it. We enjoy walking our dog along the beach, wine making and of course wine drinking! The Western Fleurieu is well known for its beautiful beaches but it has so much more to offer. There is great food and drink to be had in the area with cafes, restaurants, farm shops, a brewery and winery. It is also great for activities such as Bush Walking, Kayaking, Mountain Biking and Horse Riding. You can be as active, or as laid back, as you want. House rules Shiraz Cottage takes special requests - add in the next step! Shiraz Cottage accepts these cards and reserves the right to temporarily hold an amount prior to arrival. Please inform Shiraz Cottage in advance of your expected arrival time. You can use the Special Requests box when booking, or contact the property directly with the contact details provided in your confirmation. Previous guests did not clean barbecue after use. Short drive to restaurants and beach. Peaceful location. Great sunsets from verandah. Feeding chooks. For such a large property where the peace and quiet was a selling point, it seemed nonsensical that the cottage was attached to the other occupied cottage by a thin wall and wafer thin door. The family next door did their best to keep quiet, and so did we, but we could hear EVERYTHING from the strangers next door. It made our stay not relaxing at all and disappointing that the cottage arrangement was not clearly apparent at the time of booking - I should have scrolled down and read ALL the reviews. Also it would be better described as being in Yankalilla not Normanville. I would recommend a flyscreen for the front door. The only comment is for that better cleaning equipment, as in Washing Up liquid and floor cleaning equipment. No separate shower. Had to step into spa. Unsuitable for elderly/disabled. No WiFi in rooms. Available outside winery door. The pillows were very flat. The property was hard to find. The address was given as Normanville but should be Yankalilla which is the location of the winery. A better map in Bookings.com would have helped. We got directions from the Tourist Information people in Yankalilla. Even tho I nominated our time of arrival there was nobody there to greet us. I had to phone the manager to let them know we had arrived and ask how to access our room. As the manager was not at the property at the time, this could easily have been avoided if he had contacted us before our arrival. The cottage was very clean, comfortable and well appointed.